BAILEYS EVENTS & AMUSEMENTS is a family owned business operating out of south east of Melbourne and we service all of Gippsland and Melbourne. 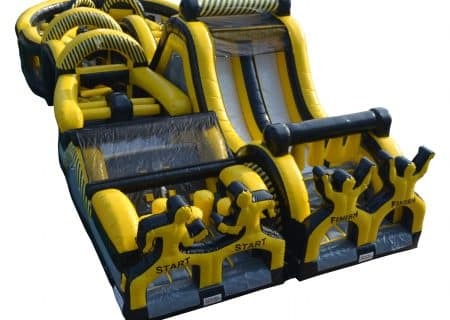 Our Business was Established in 2009 with 6 jumping castles, we have come so far since starting with over 30 inflatables and rides to suit anyone, we sure have what you are looking for. We supply many types of Events & Birthday Parties. All bookings get organized by our events managers so give the office a call and we can work out the best price for you .